Vin Diesel, a smart, handsome, athletic youngster, with a super neck, great topline and a flamboyant trot, ground covering fluid canter and a well regulated walk. 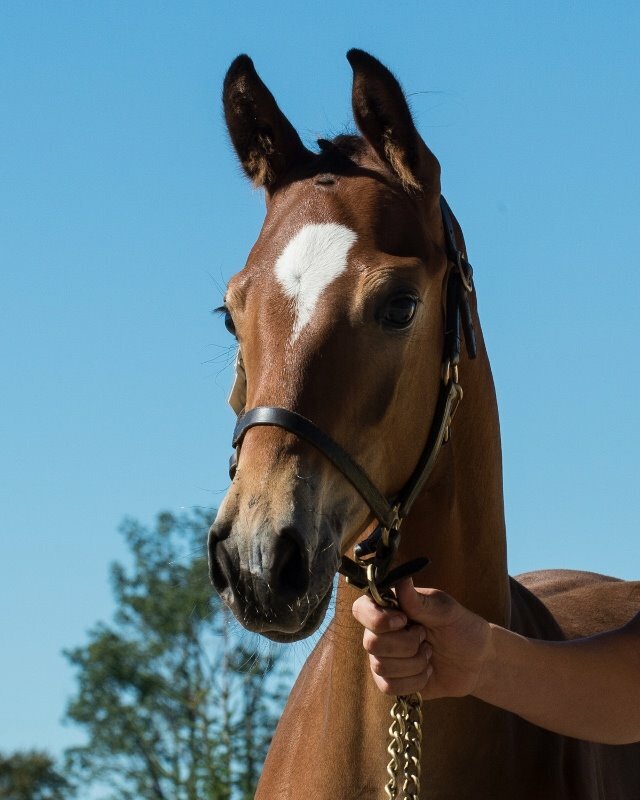 We see this young man as a wonderful partner for the dressage ring or also destined for the eventing world. He is always ready to work, happy and keen to please.